A research study has been posted in the journal Community Dentistry and Oral Epidemiology which suggests that just over one in four women who are past menopause are at a severe risk of tooth loss. The study surveyed just over one thousand post-menopausal women and found that two hundred and ninety three of them suffered a tooth loss over a five year period. Other studies from the past have suggested that this incidence of tooth loss may be linked to bone loss from osteoporosis and estrogen deficiencies. It is thought that this is the case because such a high number of women experience post menopausal tooth loss and yet still maintain better oral health than men their same age. Very few studies have addressed this health problem in the past which leads researchers to believe that this study will be very beneficial for helping women who are considered to be in high risk groups. Post menopausal women are at an especially high risk for tooth loss if they smoke, have weight management difficulties, have a history of poor oral health or, more importantly, if they have diabetes. Researchers estimate that women in high risk categories constitute around eight out of every ten post menopausal women who have experienced a tooth loss since menopause. Scientists suggest that post menopausal women brush twice daily as they normally would, but make sure they are using a fluoridated toothpaste. They also suggest that women be sure to clean deep in between teeth with regular flossing and an interdental tooth brush. Good eating habits as well as avoiding sugary drinks and foods which can really fuel the bacteria that cause plaque and speed up the process of tooth decay and loss. And of course, regular visits to the dentist like local South Charlotte Dentistry dentist Dr. James A. Wells are a must! One of the key problems with this tooth loss is a lack of concern for oral hygiene. Many women ignore certain health risks such as not brushing regularly or flossing or making regular dental visits. It is thought that women will likely be continuing habits from before they hit menopause which they could easily get away with because they were not otherwise at risk for tooth loss. But because of osteoporosis and estrogen deficiencies these women may suffer much more disastrous consequences than they would have in the past. Daily dental care is very important for post menopausal women, and could be the key to reducing such high incidences of tooth loss in post menopausal women. Since menopause can be a sensitive subject for women it is understandable that many will not wish to talk to Dr. Wells about their oral health concerns. 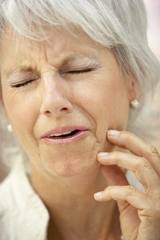 If these women feel they may be at risk for tooth loss because of their post menopausal status, they shouldn’t worry! 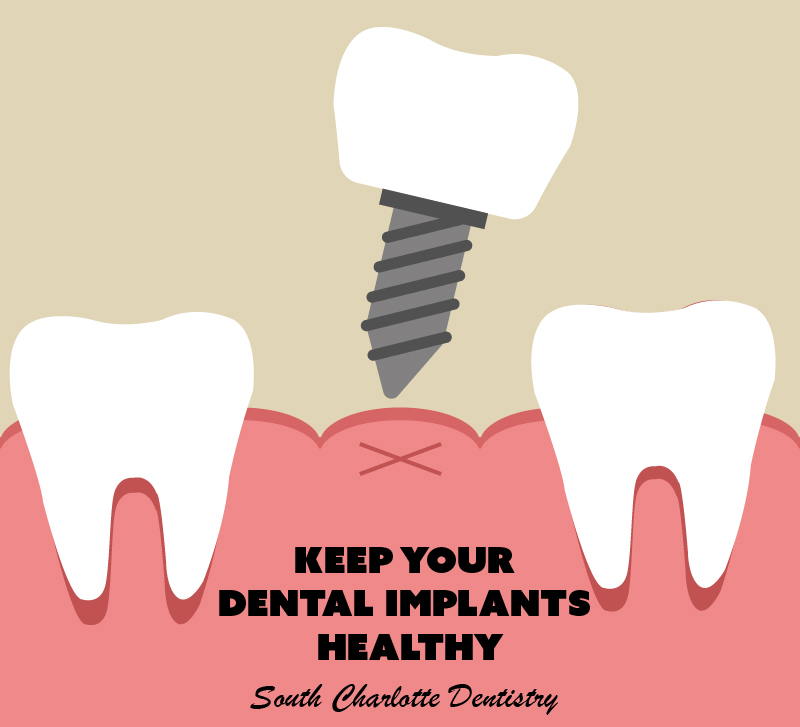 South Charlotte Dentistry presents a very friendly and discrete environment. Whatever they do, women absolutely should not put off a trip to the dentist because of this concern! If they don’t feel comfortable disclosing their menopausal status, they don’t have to. 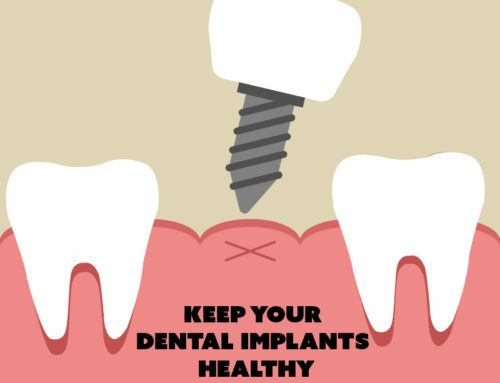 Dr. Wells can still help them with any existing oral health concerns they may have, which will at least keep tooth loss at bay longer than if they had not visited the dentist at all. If you would like to make an appointment with Dr. Wells Ballantyne office, please visit our contact us page or don’t hesitate to call 704-759-0908.